Premium Branding Domain. High Value. 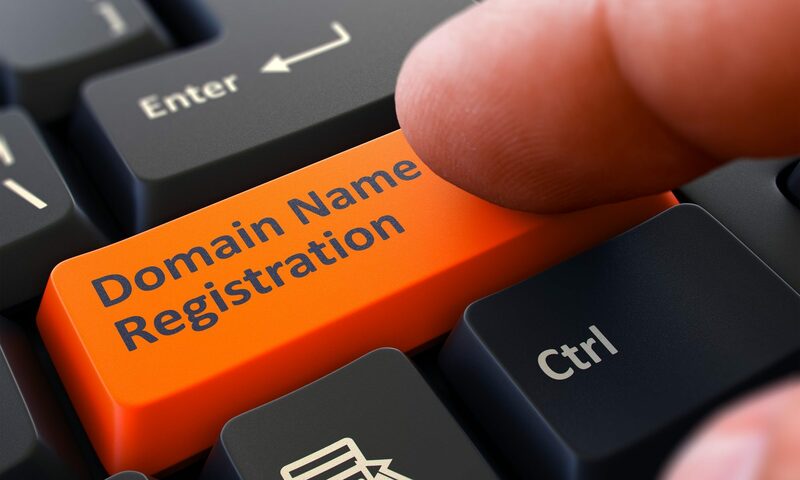 Create a memorable and effective brand for almost any industry with this domain. BestCows.com Defines Who You Are…What You Do…And Where You’re Located! This Is A Million Dollar Plus Branding Name.